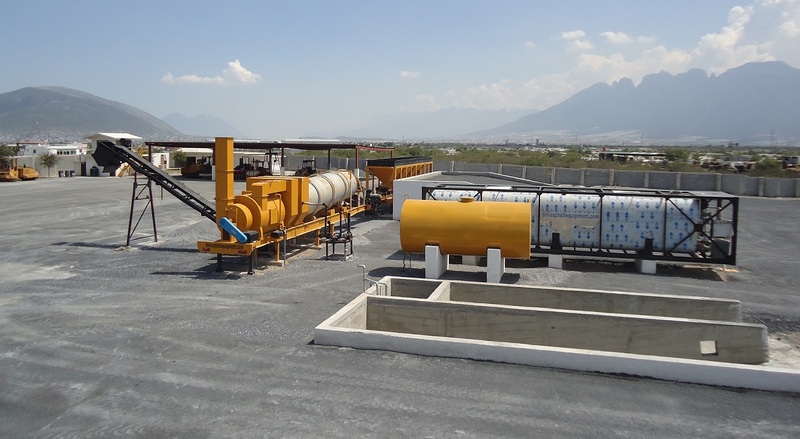 DMI Asphalt Equipment LLC is a family owned company born in 1987 in Bogota, Colombia. 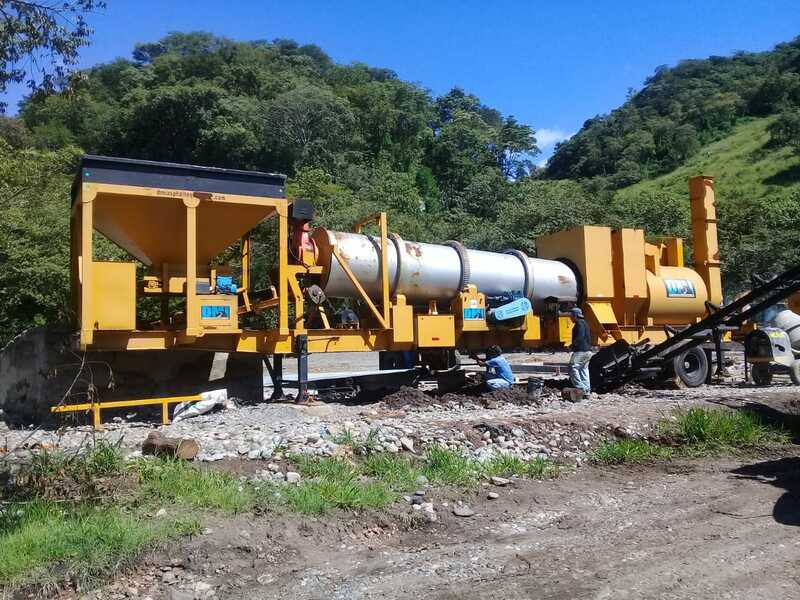 At present, we have our headquarters in Miami USA & a branch office in Bogota Colombia and are considered a leading Asphalt Equipment Manufacturer. We are the biggest Asphalt Equipment dealer in the South East USA. 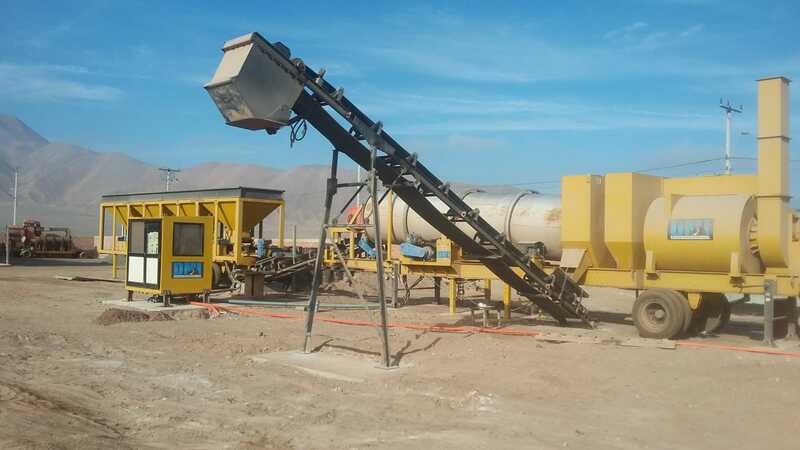 Concrete Plants and Rock Crushing equipment is our other line of business. 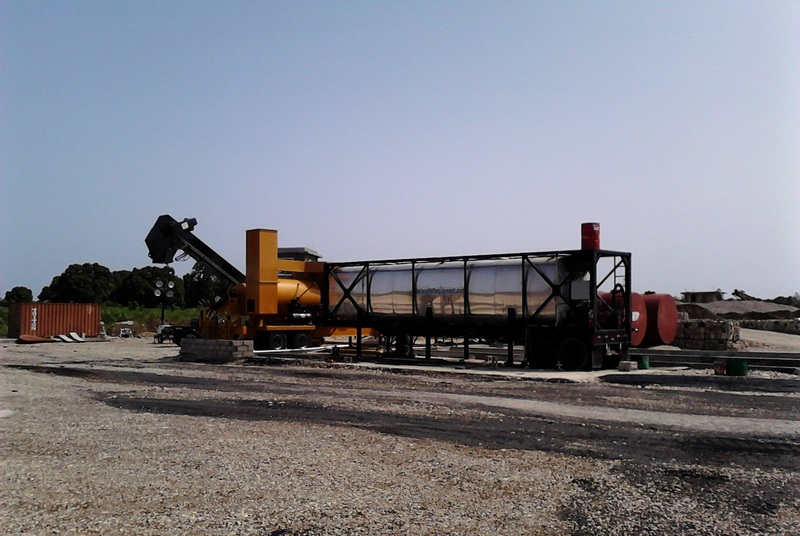 We have a 38,000 square feet yard set up in Miami and are the only company in the whole South East stocking Asphalt & Concrete plants for immediate delivery. DMI has strategic joint ventures with factories in USA,Mexico , Brasil, China, India & Europe which allows us to supply equipment with cutting edge technology for the industries we serve. All our products are known for excellent performance. The high quality equipment is very well supported by our state of the art post sale service . 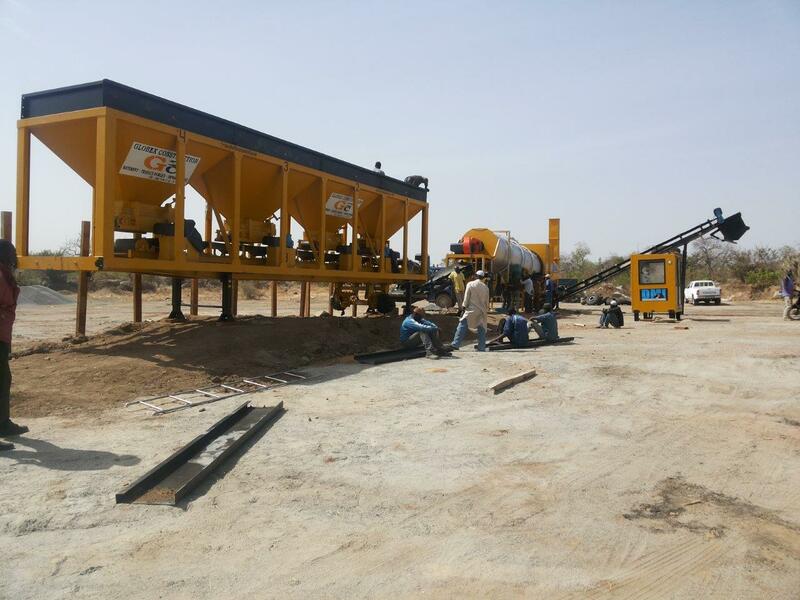 Our customers range from the hard working "little town" contractor all the way up to Governments in different countries. We have exported equipment to Central and South America, Canada, Caribbean, Africa and Middle East among others.